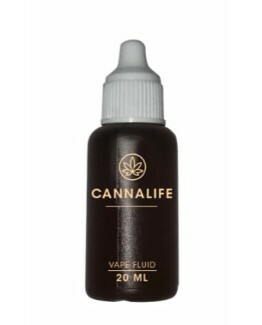 CBD (Cannabidiol), is a non-psychoactive component of the cannabis plant, meaning it won’t make you “high”. 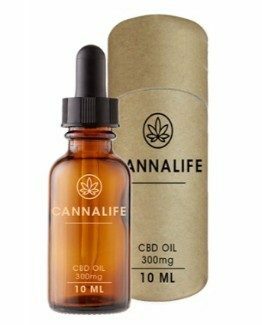 Research has shown that CBD assists patients suffering from the following conditions. 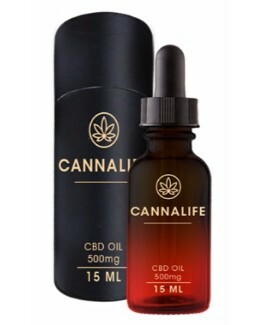 The hemp we use has been chosen for its high CBD content and is grown with great care in order to produce a high-quality product you can count on. Our CBD is 100% safe to consume and does not contain psychoactive properties commonly found in recreational hemp. 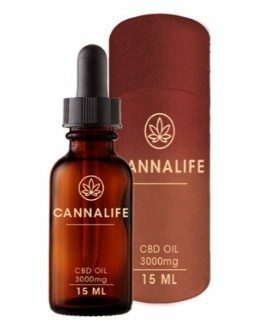 We follow strict manufacturing guidelines to provide the highest quality CBD oil product available on the market. 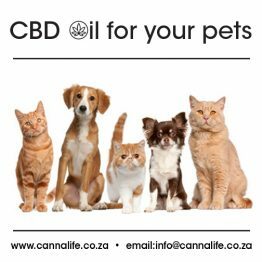 Our lovingly handcrafted CBD Oil with all Certified Quality Ingredients and created using the tried and tested cold-pressed method, making it safe for humans of all ages and pets. Quality and Strength meet passion and a desire for all people to be able to access these products that work, with NO side-effects.